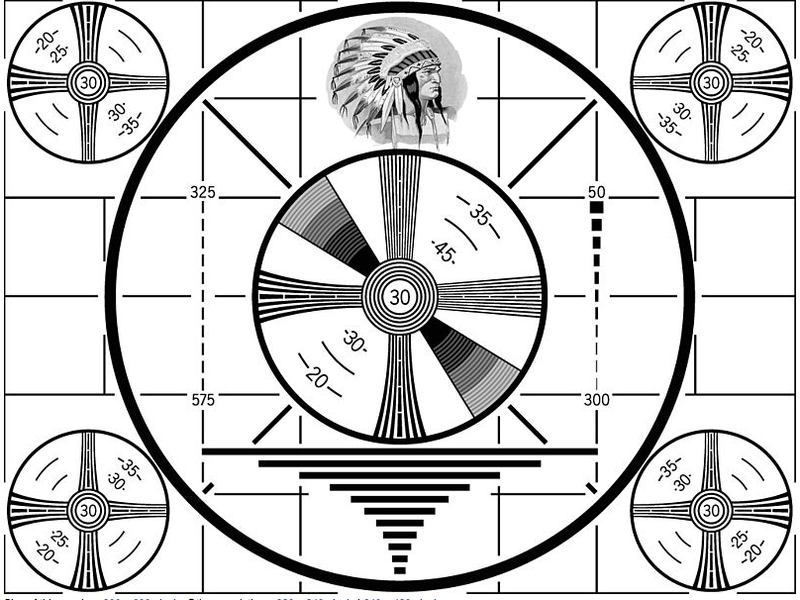 I used to wake up so eager to watch my Saturday morning cartoons in Albuquerque, New Mexico I’d stare at the station’s focus pattern, anxiously waiting for their broadcast day to begin. And then the cartoons begin! If you haven’t seen all the juicy episodes of ARIEL’S GOVERNMENT SECRET, here’s your chance to catch up. Start at the beginning, it’s a helluva ride.